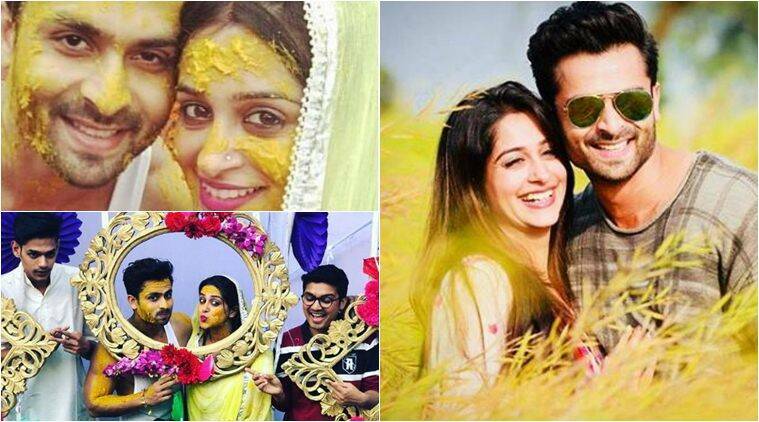 INSIDE PICTURES Of Dipika Kakar & Shoaib Ibrahim's Fun-filled Mehendi Ceremony! Kate Middleton & Prince William Step Out to Support the Arts in Sunderland! 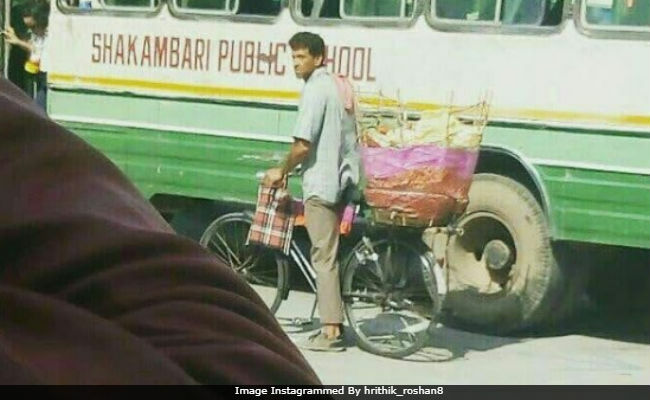 Hrithik Roshan Spotted Selling 'Papad' On Jaipur Streets!